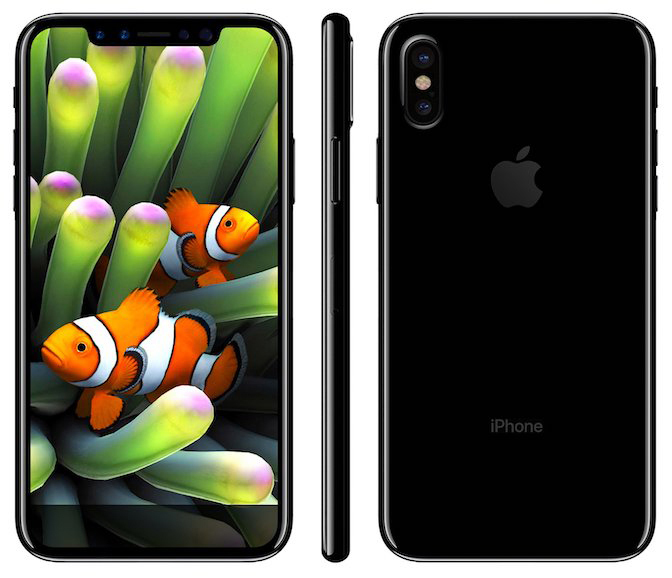 From mere rumors and small talk to leaked images and features, it’s as if the illustrious iPhone 8 has been slowly morphing into the real deal over the past several months. Apple has done its best to keep the new model and its fellow iPhone 7s, 7s Plus and new SE under wraps. Yet, the tech community knows better than to sit patiently and wait. That being said, here’s your Gazelle Rumor Roundup for August 29th, 2017. According to Business Insider, the announcement date for the new models is set for September 12th, 2017. Sources state that phone carriers are aware of the date for inventory purposes and make sense with the past pattern of Apple release dates in September. That being said, it is predicted that the release date of both the iPhone 7s and the iPhone 8 will be the following Friday on September 22nd, 2017. Several previous rumors state October being the iPhone 8 release month with the shortage of OLED screens, pushing back manufacturing. 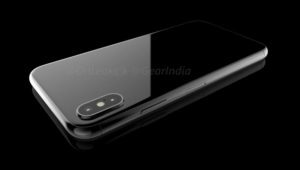 With this in mind, there will most likely be a low quantity of the iPhone 8 if it is released on September 22nd. Looking to trade in for the new iPhone? Visit our trade-in site to get your offer now.